The scent of the sea, the life of the lagoon and the history of the Venetian Republic envelope the Di là dal fiume farmhouse. Uncover every secret of this one-of-a-kind territory. 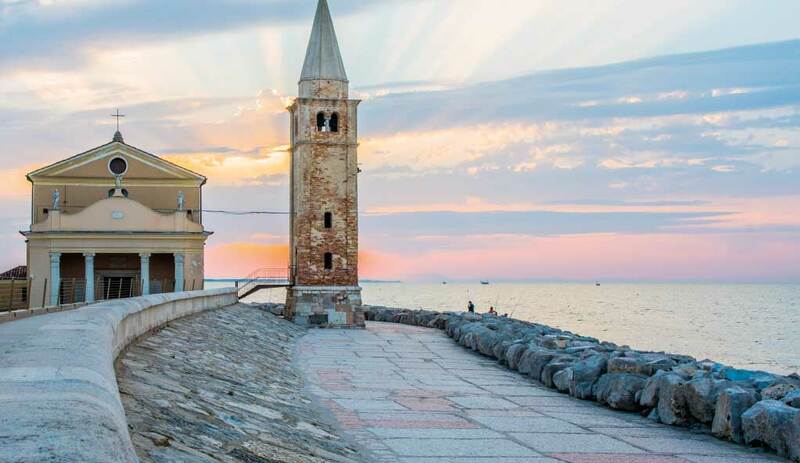 A city with Roman origins and one of the most important beaches on the Adriatic: Caorle, an ancient fishing village, is one of the gems of the Venetian coastline. Don’t miss the historic centre with its winding streets, the city’s Duomo, which dates back to the year 1000, the old port, which is populated with fishing boats and the charming seafront promenade that leads to the Sanctuary of Madonna dell’Angelo. The golden beaches of Caorle, which are home to entertainment and services for all visitors, are found approximately 6 km from the Farmhouse. 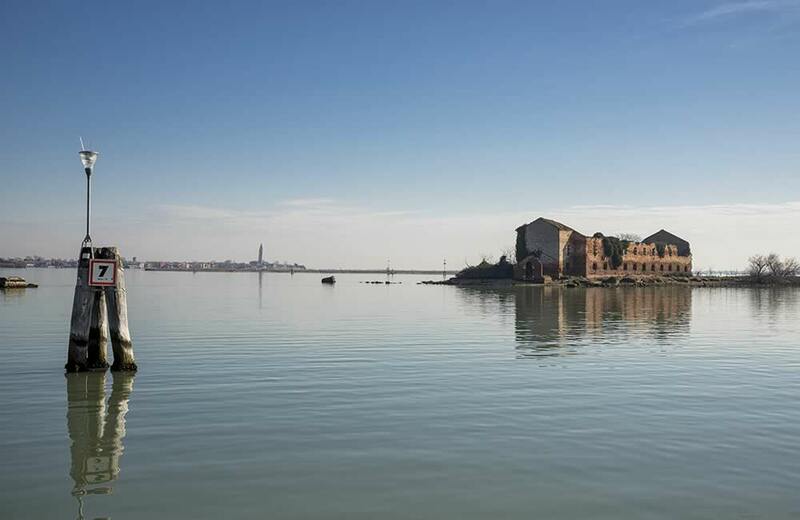 East of Caorle lies the lagoon, which, with its canals and reeds and lush flora and fauna, is one of the most significant natural heritage sites for the city and the entire region. 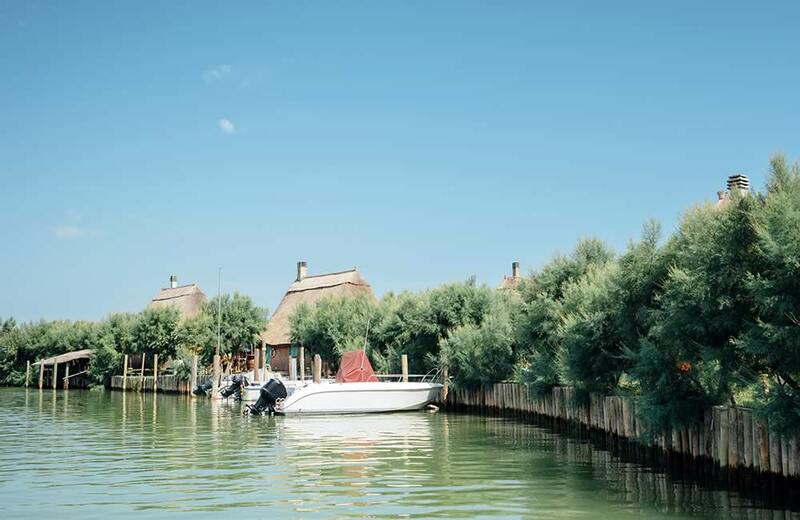 It is possible to visit the hidden gems of the lagoon, and travel to the typical fisherman’s houses on foot or by bike, which, in the past, were made from wood and reeds. This wild, evocative nature also enchanted Ernest Hemingway: it was the Caorle lagoon, which the American writer visited in the late 40s, that inspired his novel ‘Across the River and into the Trees’. 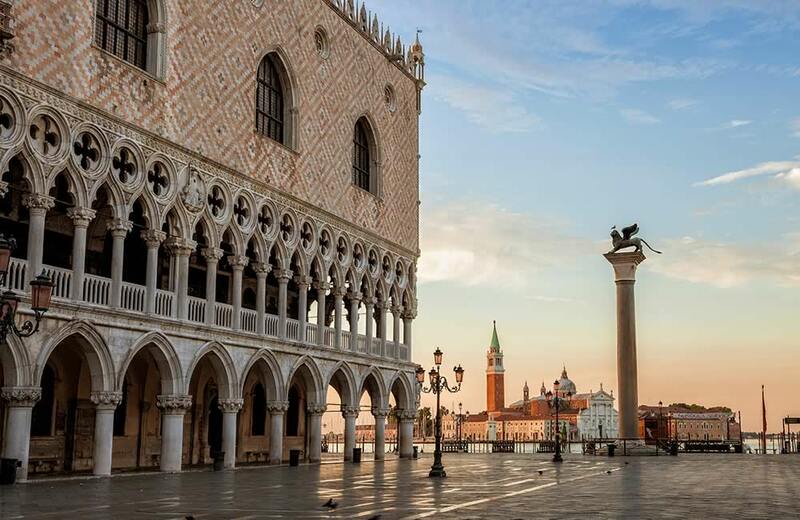 The streets of Venice, its canals, ancient buildings and timeless vistas, have made the lagoon city famous the world over and a destination for an ever-increasing number of tourists. iscover it by sea: the city can be easily reached from Caorle by taking the “Caorle” motorboat that brings tourists to Venice on a daily basis. As you travel, you can enjoy stunning views of the entire upper Adriatic Coast and, on clear days, marvel at the Alpine Foothills and Dolomites. The nature of the lagoon and the evocative islands (Murano, Burano, Torcello, to name just a few) need no introduction; anyone who visits falls in love with them. Vaporetti and motorboats allow you to visit the islands and the lagoon environment, which is populated by countless species of animals, including pink flamingos, in both summer and winter. On clear days, you can enjoy a striking panorama of the Alps from the lagoon.